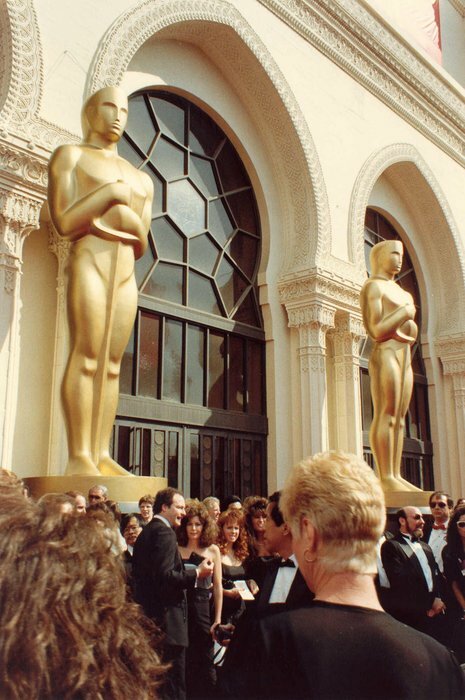 The 60th Academy Awards were presented April 11, 1988 at the Shrine Auditorium, Los Angeles, California. The ceremony was the first to be held there since the 20th Academy Awards. The 1988 Writers Guild of America strike, which began on March 7, were mentioned several times during the evening: host Chevy Chase claimed his "entire monologue was generously donated by five Teamsters" and Sean Connery referred to the strike in his acceptance speech. Billy Wilder was rewarded The Irving G. Thalberg Memorial Award. The event was otherwise dominated by two films. 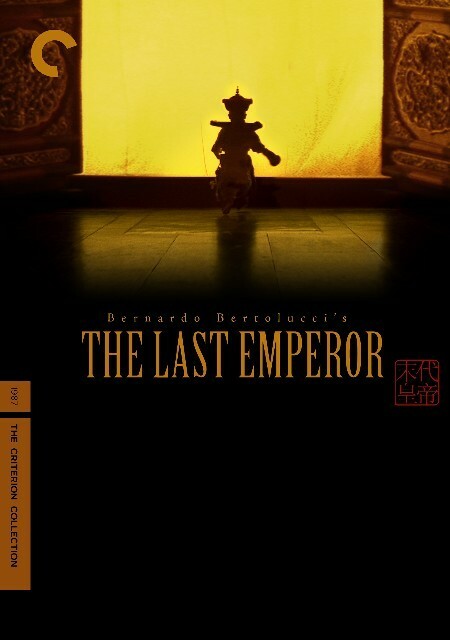 The Last Emperor won all nine Oscars for which it was nominated, including two for Bernardo Bertolucci, who won for his direction and for co-writing the screenplay, adapted from the title character's autobiography. It did so in spite of having been "snubbed by several Hollywood studios and mishandled by the company (Columbia Pictures) that finally distributed it." 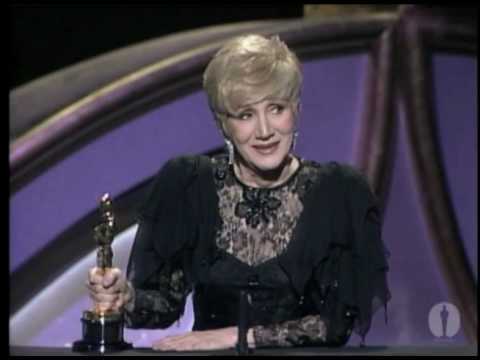 Moonstruck, nominated for six Academy Awards, received three, two in acting categories (for Cher and Olympia Dukakis), and another for its original screenplay. Four films with five or more nominations were shut out: Broadcast News, Hope and Glory, Fatal Attraction, and Empire of the Sun. Janet Maslin, reviewing the ceremony for The New York Times, said the ceremony "emphasiz[ed] the low-gloss aspects of today's Hollywood"—a lack of gloss made particularly evident by the appearance of presenters Gregory Peck and Audrey Hepburn, who stood out like "visiting royalty"